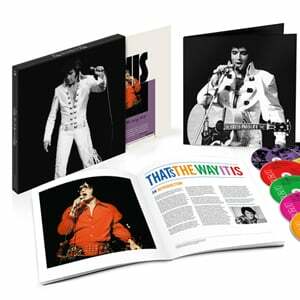 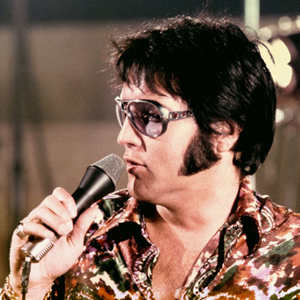 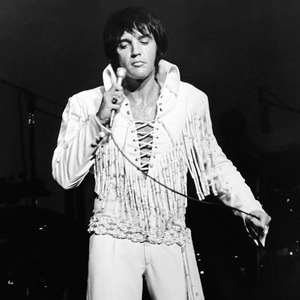 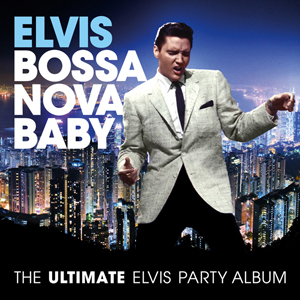 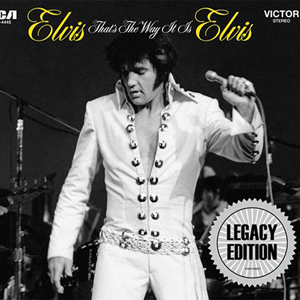 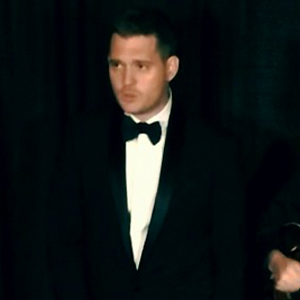 Elvis: That’s The Way It Is’ Deluxe Edition 8CD/2DVD Box Set Available Now! 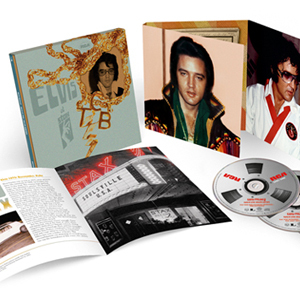 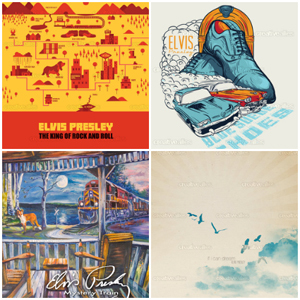 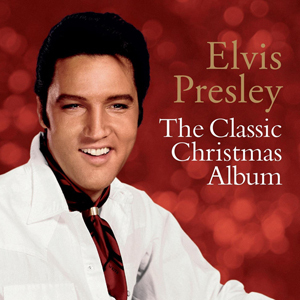 Enter For Chance To Win ‘Elvis At Stax’ Deluxe Edition Box Set & More! 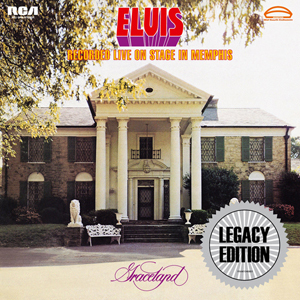 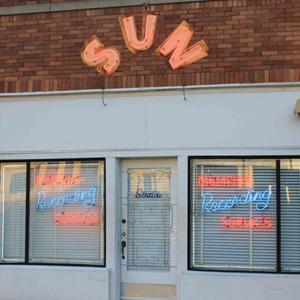 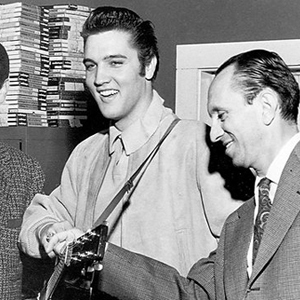 Elvis Presley’s ‘Elvis At Stax’ Gets Four Stars From Rolling Stone!